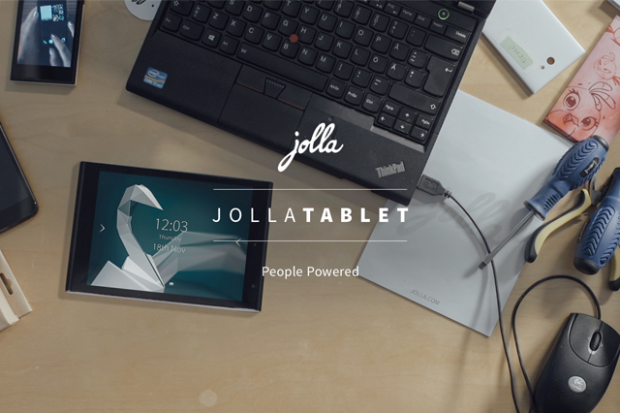 Why Jolla reaches it's crowd funding tablet goal, but #Vivaldi and #Improv failed. Be a part of making the world’s first people powered tablet, running Sailfish OS 2.0. Well, Jolla has a far better funding, a lot of in-depth know-how in many areas and really a lot of excellenct people, next to software that has gone many cycles before.